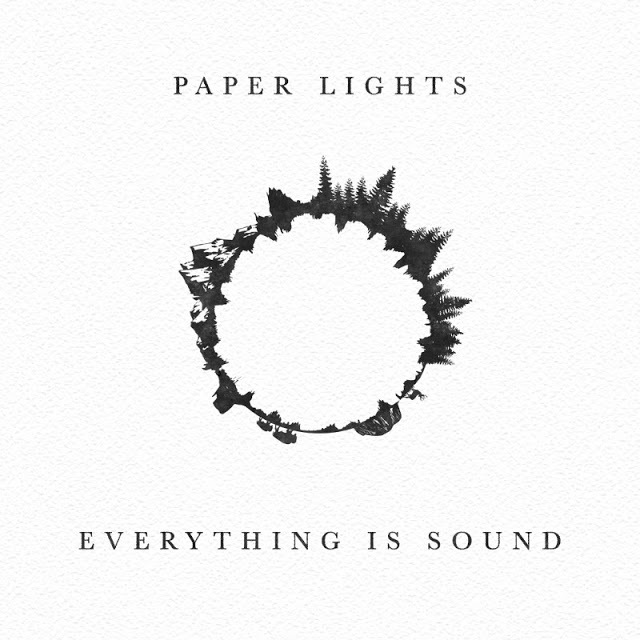 Paper Lights is an alternative duo from Atlanta, Georgia who are touring behind their fantastic latest album, Everything is Sound. They return to Pittsburgh this Friday (6/29) to my favorite DIY spot Snake Hill. If you have never been to this place, please go and support this band, this venue, this scene. I want to thank Josh Stewart (Multi-Instrumentalist) for taking the time to participate in this edition of First/Last. The Post (Original Soundtrack) by John Williams. Least favorite / most disappointing album? My friends act called RYLY. Again, I don’t think I have one! Some of my favorite musical memories are in this city, and some of the most hospitable people I’ve encountered have been in Pittsburgh. Not to mention, the night we walked in on 30 person strong banjo rehearsal that served nachos and beer. Thanks, Josh. That banjo rehearsal is a cool, regular, weekly happening at the Elks and just went down again this week!